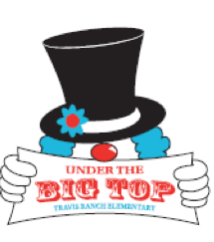 Please join us at the annual end-of-the-year celebration, our “Under the Big Top” carnival and Silent Auction to be held on Saturday May 30th from 11am – 3pm. Carnival Not only will there be game booths with prizes, inflatables, crazy hair, silly string, face painting, photo booth, and caricatures artists, but also several delicious lunch and sweet treat options! 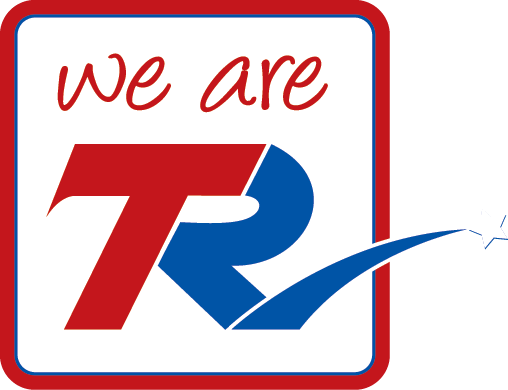 Note that we will have new-staggered closing times as well as the ability to pay for your winnings by credit card! Volunteers needed If you would like to volunteer to help please be sure to sign up with your classroom carnival representative. If you have a middle school or high school child who needs community service hours, this is a great day for them to earn a lot of hours while have fun! Watch dogs are also needed to man our very own “play” jail cell! There will be something for everyone so don’t miss out! We’ll see you Under the Big Top! Please contact Jamie Schroth if you have any questions.